Aside from Casper The Friendly Ghost, Slimer from The Real Ghostbusters cartoon series and romantic comedies involving pottery wheels, when we hear about ghosts, the first thing that comes to mind normally is fear and being in danger. ​So without in any way wanting to make light of it, after all the events that led to the sightings of Second Officer Don Repo and Captain Bob Loft were truly tragic - with the loss of one-hundred-and-one lives, but aside from the sightings themselves was the interaction between the alleged ghosts and the living public. ​There are many witnesses to the events that stretched out to almost two years after the crash, and what’s more, it appears that the ghosts they have seen were actually protecting the crew and passengers on their flights over the United States. The flight engineer was in shock. Not because someone had actually given him one less job to worry about, but because Don Repo had died several years earlier when Flight 401 came down in the swamps of the Florida Everglades on 29th December 1972, killing himself, Captain Bob Loft and ninety-nine other people. At the time it was the second worst disaster in United States commercial flight history. Investigations proved that the autopilot system, which had been set to keep the plane at two-thousand feet, had been unintentionally disengaged – it was programmed to do this if the steering system was “pushed” in a certain way. It was discovered that the crew had become involved with a perceived problem with the front landing wheel, and in the activity that followed had knocked out the steering system. Although they were not aware, the plane plummeted down to five-hundred feel although their equipment still registered them at two-thousand. By the time they realised the error, it was too late. Stockstill: We did something to the altitude. Stockstill: We're still at 2,000 feet, right? ​A few seconds later they impacted into to the Everglades. ​Although Eastern Airlines refuses to speak about the sightings of the two pilots that followed, many independent paranormal researchers and writers have documented numerous accounts and sightings of Don Repo and Tom Loft on L-1011 aircraft – almost all of which are from very credible and at times “high-ranking” airlines staff – and perhaps stranger still, perhaps not – the vast majority of these sightings were on planes that had utilised recovered and recycled parts from the Eastern Airlines crash of 29th December 1972. John G. Fuller wrote the book “The Ghost Of Flight 401” which was led by an exhaustive investigation into the sightings and featured several “insider” interviews that lent his work much credibility. An account of the sightings even appeared in a 1974 US Flight Safety Foundation (an independent body) newsletter and the foundation themselves went on record concerning at least one sighting saying, “"The reports were given by experienced and trustworthy pilots and crew. We consider them significant. The appearance of the dead flight engineer (Repo) ... was confirmed by the flight engineer." ​In fact, further investigations were seen to be “hampered” by the airline themselves who simply would not co-operate with anyone interested in the goings-on. There were numerous sightings of both of these gentleman on Eastern Airlines flights following their deaths. ​Aside from the aforementioned flight engineer who had seen, and “spoke” to second Officer Repo, there are several other noticeable sightings. 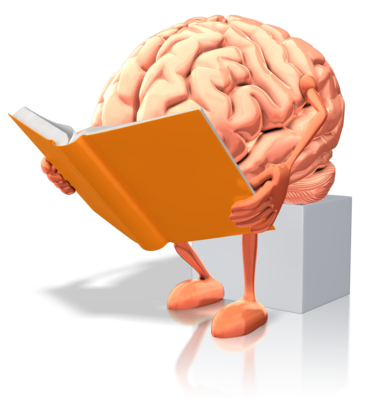 A flight attendant for example, saw a man in a flight engineers uniform fixing an oven in the galley of the plane. When she was informed by the plane's flight engineer that there was no other flight engineer on board, she insisted on what she had seen, describing the man she had witnessed. When she was later shown photographs of possible flight engineers, she instantly picked our Repo (whose picture was also present). On another occasion, Repo’s face was seen quite clearly by flight attendant Faye Merryweather, in the door of the oven on Flight Tri-Star 138. Shaken by what she was seeing she went to fetch two colleagues, one of which had known and worked with Don Repo many times before his death. He too saw his face in the oven door and instantly stated who the man was. Even stranger, all three witnesses clearly heard Repo warn them to “watch out for fire on this plane” – the plane went on to encounter engine trouble on the last leg of it’s flight and had to land short of it’s destination. Incidentally, the galley where Repo was seen, was confirmed to have been salvaged from Flight 401. A female passenger also saw a man in a flight attendant uniform that she later identified as Don Repo sitting next to her as they prepared for take off. She said the man had looked unwell so she had gone to get a member of staff to help him. Both herself and the stewardess she returned with both saw Repo “vanish into thin air” before their very eyes. The woman in question was so shaken by what she had just seen that she refused to fly and vacated the plane immediately. ​The vice-president of Eastern Airlines himself also saw who he later identified as Captain Bob Loft, when after talking with who he presumed was the captain of the flight he was on for several minutes in the first-class section of the plane, saw the gentleman simply disappear right before his eyes. Just one of the many newspaper clippings regarding Flight 401 - despite numerous sightings, Eastern Airlines refused to comment on the matter. ​The ghosts of the two men were never witnessed together on any one flight, and sightings of Don Repo were much more common than of Bob Loft. And there were also several reports of the two flight attendants who had died in the crash being seen on various Eastern Airlines flights. Perhaps stranger are the statements from some of the recovery workers in the aftermath of the crash, some of whom independently from each other reported seeing and hearing “strange things” in the swamps in the hours and days they spent sorting through the wreckage. 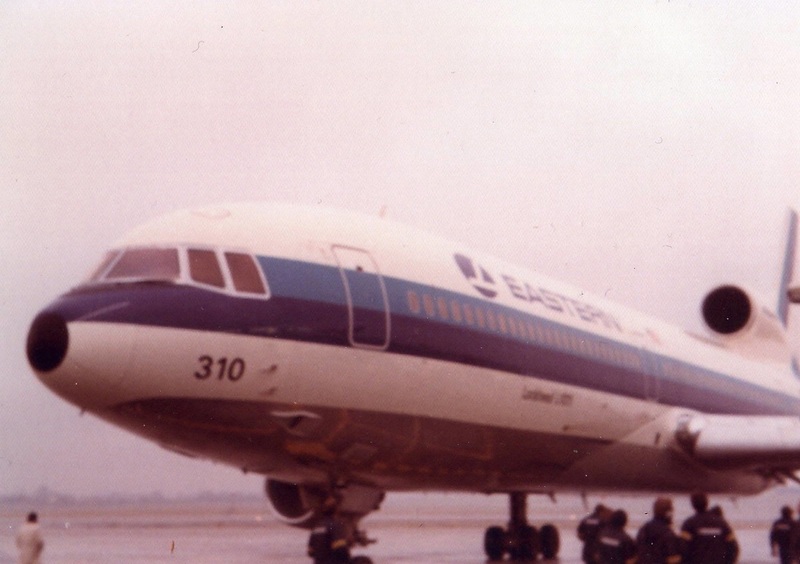 Eastern Airlines ceased operating in 1991, but had long before forbidden their employees from talking about the sightings of Loft and Repo, which had they not done so would have probably resulted in many more documented cases of the two men’s apparent intervention and watchful eye from beyond the grave. And why these two men in particular, of all the plane crashes there have been? Was it a deep sense of duty that carried over to the afterlife? Or even guilt for being, at least partially to blame for the crash? Or might it, as some of the recovery team spoke about, be something to do with where they came down? Check out the short videos below - the first is some further watching on the sightings, while the second one looks more in depth at the actual crash. 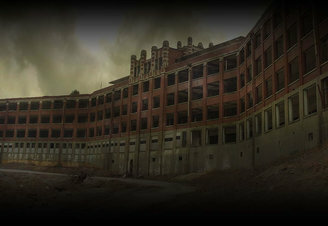 next article: Waverley Hills Sanatorium..
​Seven Bands That MOST Of Us Got Into Because Of Listening to Nirvana! We fast-paced look at seven bands and artists that the vast majority of us only found out about through the grunge band Nirvana!